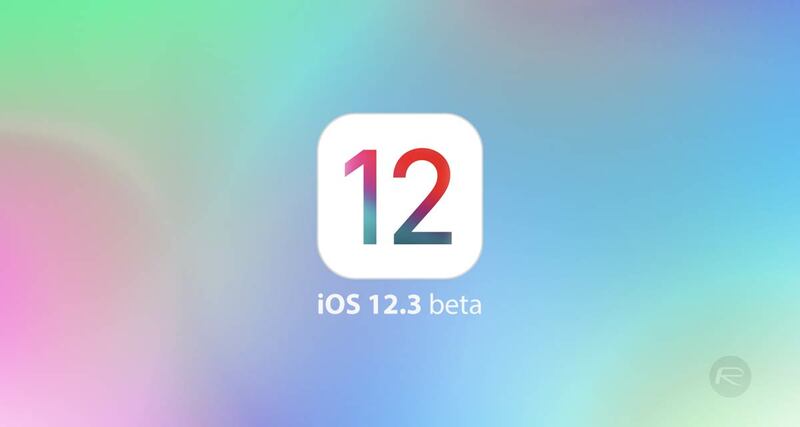 It’s only been a couple of days since Apple released iOS 12.2 to the public, but it’s already getting things up and running for iOS 12.3 with beta 1 having just landed. The update, which is available as an OTA download or via the Apple Developer Program, is available so developers can get their apps all ready for when the update arrives on everyone’s iPhones and iPads once testing is complete. It also gives Apple a wider testing pool, with bugs and problems to be filed so they can be addressed. It’s early days to know exactly what has gone into this update, but the release notes only mention the usual array of bug fixes and performance improvements. That’s always good news, and we’re all for software developers fixing problems as they go, but we’re still hopeful that iOS 12.3 will bring something interesting. 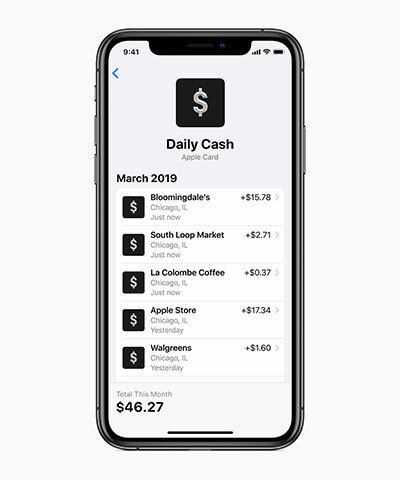 This is the first iOS beta to have been released since Apple unveiled Apple News+, a revamped TV app, and more during its March 25th media event. It’s possible there will be changes on the back of that, although the majority of the new services won’t be going live for a good while yet – some likely not until iOS 13 is in full flow. We’re still a long way from the first beta of iOS 13, so for now it’s all eyes on iOS 12.3, not only to see what’s new, but also to see what may be hidden beneath the surface, just waiting to give us an inkling at Apple’s future software and hardware plans. If you’re a developer, you can download iOS 12.3 beta 1 now.